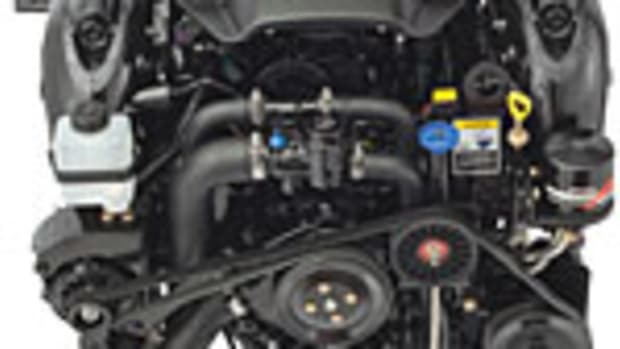 Mercury MerCruiser has developed the next generation of big-block marine power - a new engine that produces more power and has better mid-range acceleration, lower emissions and superior fuel efficiency, according to the company. The next-generation, naturally aspirated big block features high-performance aluminum cylinder heads that improve mid-range acceleration and increase power. High-octane fuel is not required. The engine runs on 87 octane and achieves remarkably low oil consumption. MerCruiser&apos;s next generation of power will be available in sterndrive and inboard configurations with Base and HO ratings. 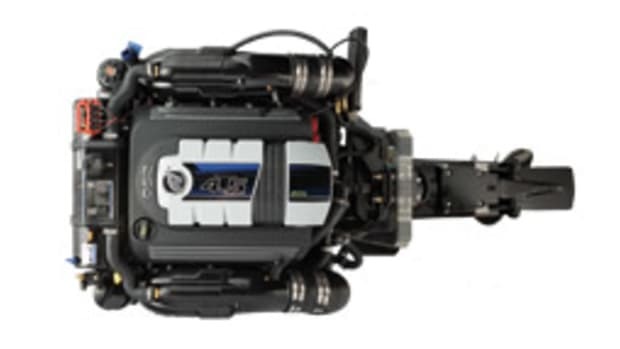 The new models are completely compatible with the host of MerCruiser options, including Axius, SmartCraft, SeaCore and either Digital Throttle and Shift (DTS) or Mechanical throttle and shift on the sterndrive models and DTS on the inboard models. It also comes protected by the Guardian system to help prevent catastrophic engine damage.